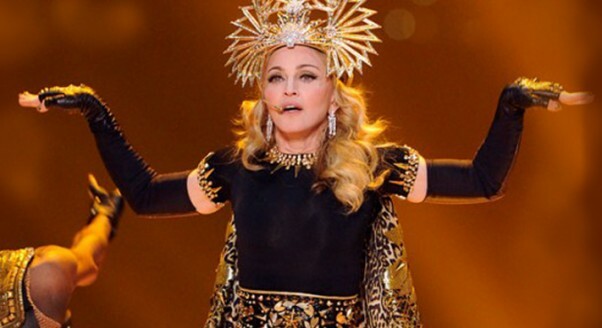 Madonna expresses her indifference to the year in cinema so far, like the monster she is. The following films just missed out: Carancho, The Descendants, Haywire, Jeff, Who Lives at Home, Martha Marcy May Marlene, Michael, and The Pirates! In An Adventure With Scientists!